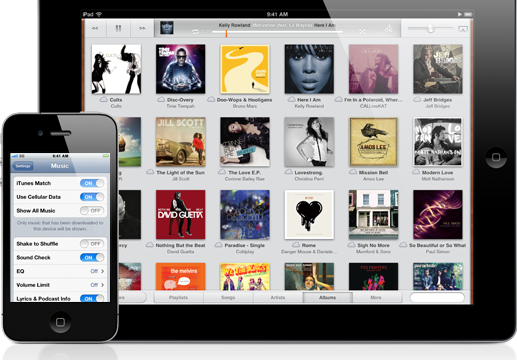 Apple's music streaming "radio" service is becoming more of a reality, one recent report notes. Turn your iOS device into a radio by getting access to local stations, personalized radio, and how to get full access through a subscription service - all on today's AppAdvice Daily. Apple is set to launch their own streaming music service. 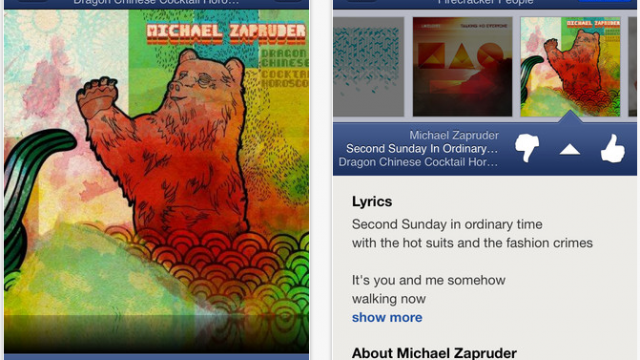 The popular music streaming app, Pandora Radio, has recently received an update. Now, users of the application can view song lyrics and artist biographies from within the app, and can enjoy a new, refreshed design. Get ready for the first installment of AppAdvice Daily's Special AppStart series on how to get the most out of your iPhone. 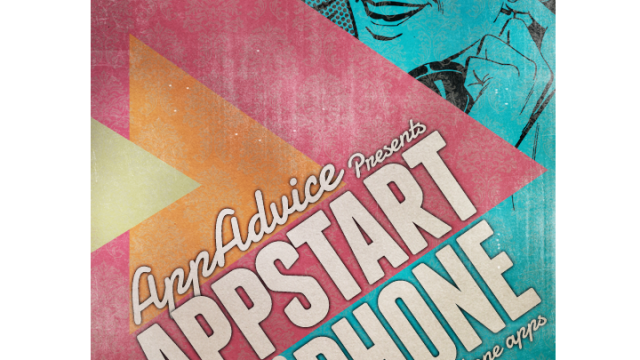 And, what better way to start off the series then with the first 10 apps you should download. It might seem strange, but the App Store has only been around for three years. Beforehand, Apple was the only company to officially offer apps for the iPhone, with all the others created by jailbreakers. 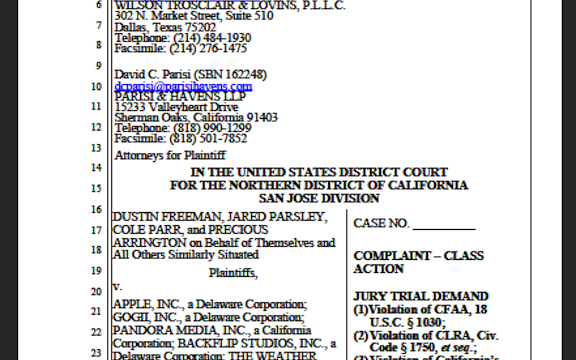 Now comes word than one of the most popular apps around today, Pandora, actually got its start thanks to the jailbreaking community. 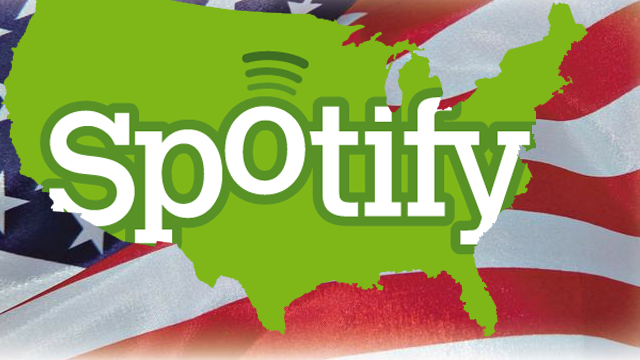 The Swedish-based Spotify music service is swimming in more cash, ahead of its planned launch in the U.S. The company has finalized a huge funding round that now gives it a valuation of $1 billion, according to All Things Digital. Could the iPhone be coming to T-Mobile sooner than later? We have a few hot accessories, plus a very luxurious app update for Pandora. Dads and iPads were made for one another. 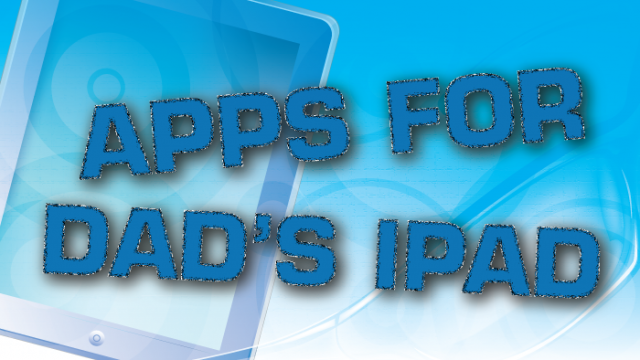 There are some truly fantastic apps for a Dad to enjoy. 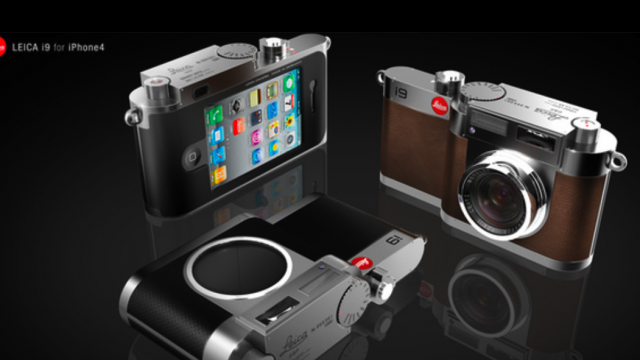 This AppList will help you discover some of the great ones. Review: Discovr - A Visual Pandora? 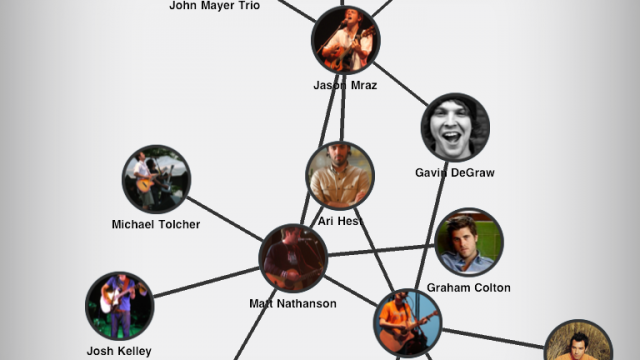 Discovr hopes to be an innovative method of quickly discovering new music. Does it perform as expected and hold its own against other music discovery websites and applications? 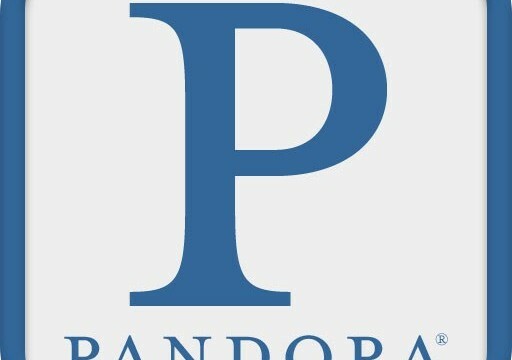 Pandora Media released a minor, but notable, update to their Pandora Radio iOS app. Pandora Radio v3.1.6 simply adds support for Ford Sync AppLink and the Mini Connected Infotainment System. Tired of having to live with Pandora's limits on how many songs you can skip? Well, as always, there is a jailbreak hack for that. Ever take a FaceTime call and wish you could still listen to music on your iPhone 4? You can! Tired of creating music "stations" in Pandora? 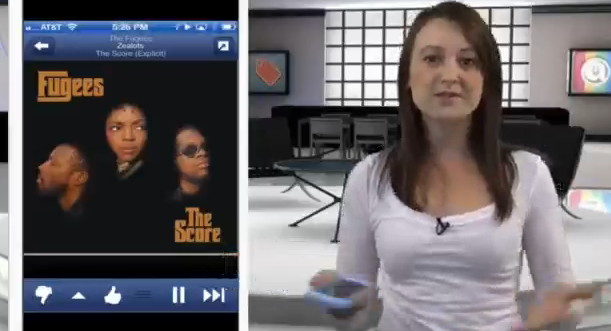 The new MOG Mobile Music App might be for you! iOS 4 is out and ready to download, Pandora releases v1.3 and enables backgrounding, Plus we have some apps with delayed updates. We have all this and more on today's AppAdvice Daily. 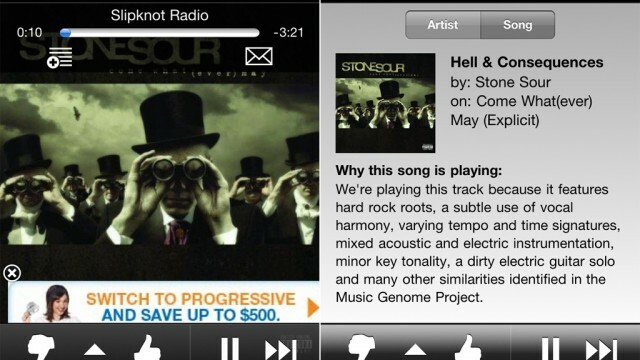 Pandora has finally been updated to support background audio!